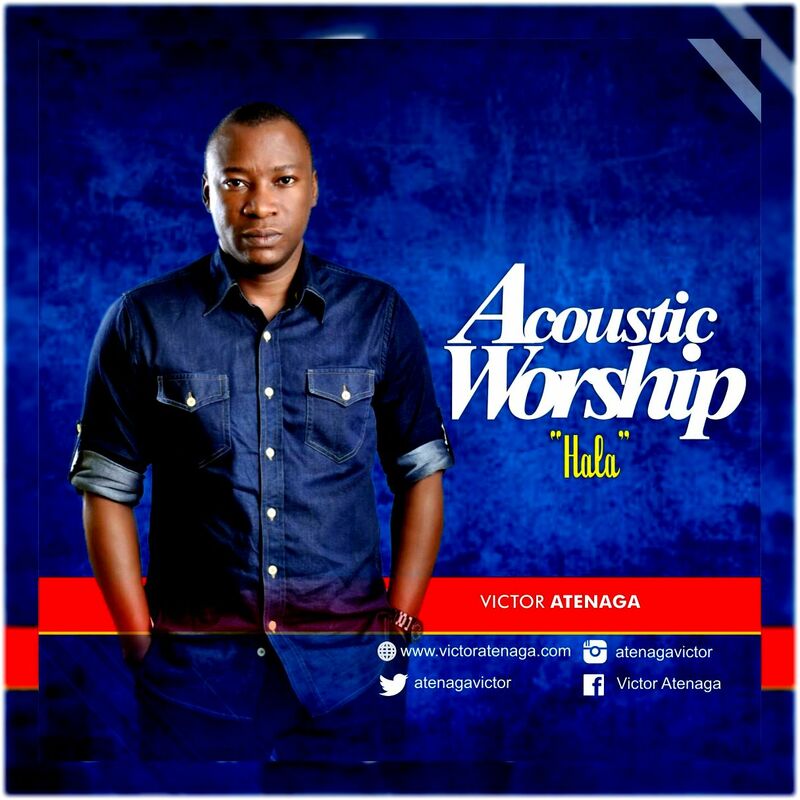 Renowned worship leader and Pastor, Victor Atenaga has released the first single ”Halla”, off his forthcoming project ”Acoustic Worship”. ”My greatest desire from time has been to lead people in Gods direction; Raise an alter for people to encounter God. The Acoustic Worship is one of those mediums for the accomplishment of such. The Acoustic worship brings some selected songs that God gave me from 1993 (Teach me your ways and Thou art worthy) to 2016 (Forever yours).